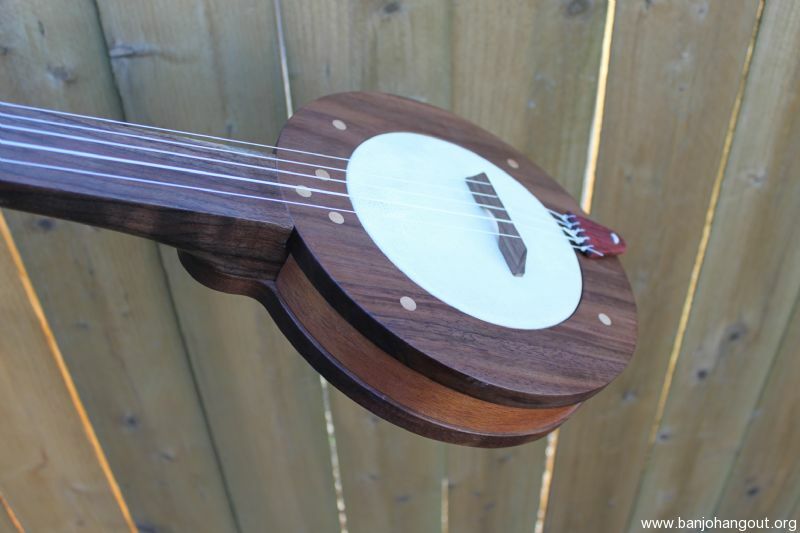 Walnut “Proffitt Style” Mountain Banjo up for sale. 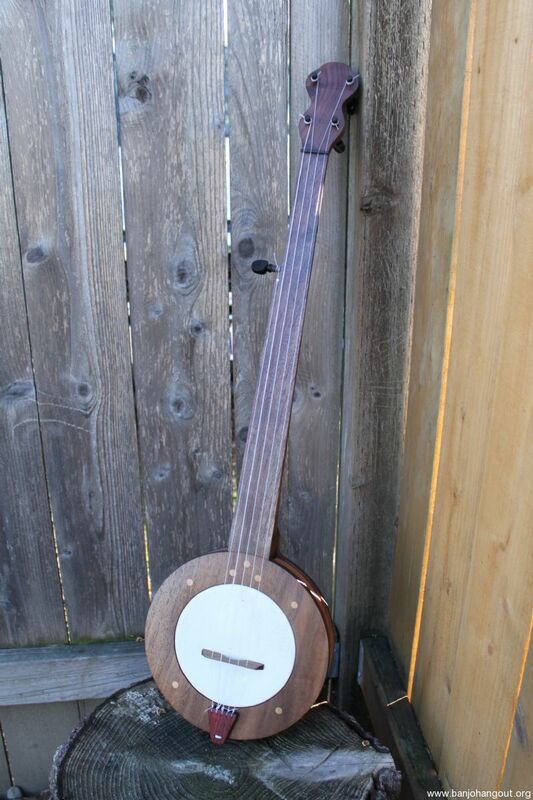 This is banjo No. 106. 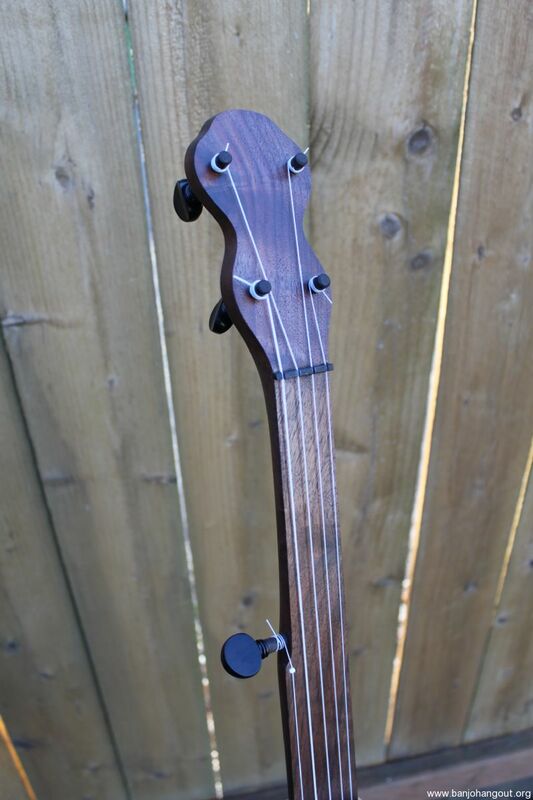 It’s real simple, fretless, ebony pegs, 6” goatskin head. These are really fun to play, they sound so unique. 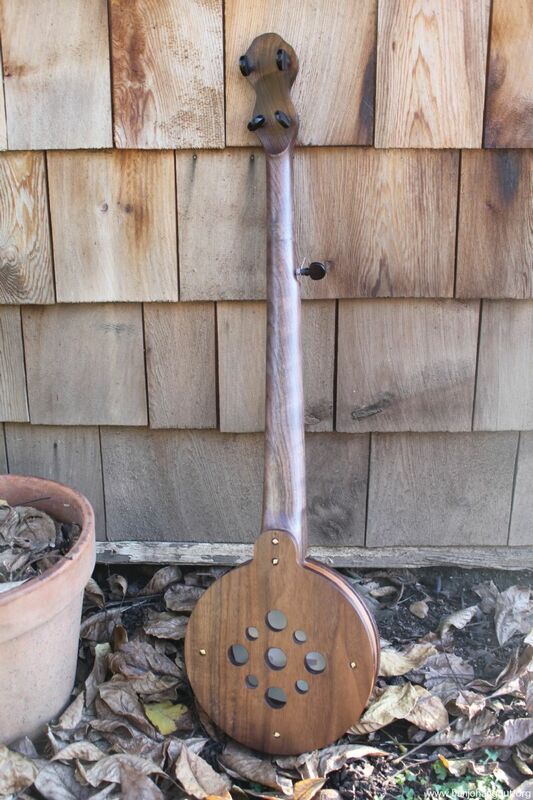 Roughly 24.5”-25” scale. Nylgut strings. Any questions l just ask, I’d be happy to answer.